We have advanced equipment technology to provide you with high quality documents in record time. 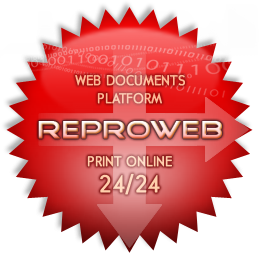 Print your plans 24/24 with the new printing platform Reproweb. We can duplicate your plans and posters, up to 1420mm, in black and white or color. 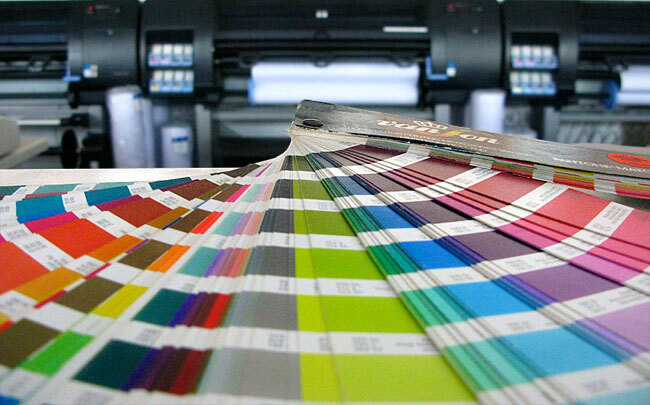 We can scan your plans and posters, up to 1420mm, in black and white or color. We can save your scans in : pdf, jpeg, tif, eps, postcript, plt, etc. Scans can be burned to a CD/DVD or saved on a USB key. Printing on PVC canvas, textiles transfer and cutout letters for decorating windows or cars. Realization of logos, business cards and compagny brochures. All our films are guaranteed for 3 years (inside - outside). All materials such as double-sided adhesive, laminate film, etc. are for sale in our shop. We have software to manage, view and transform a wide range of computer files : pdf, jpeg, tif, eps, postcript, plt, etc.